Wake me up when it’s spring! This is pawfect napping weather! Today we celebrate George Washington’s birthday! It’s also a day to celebrate and remember all presidents. 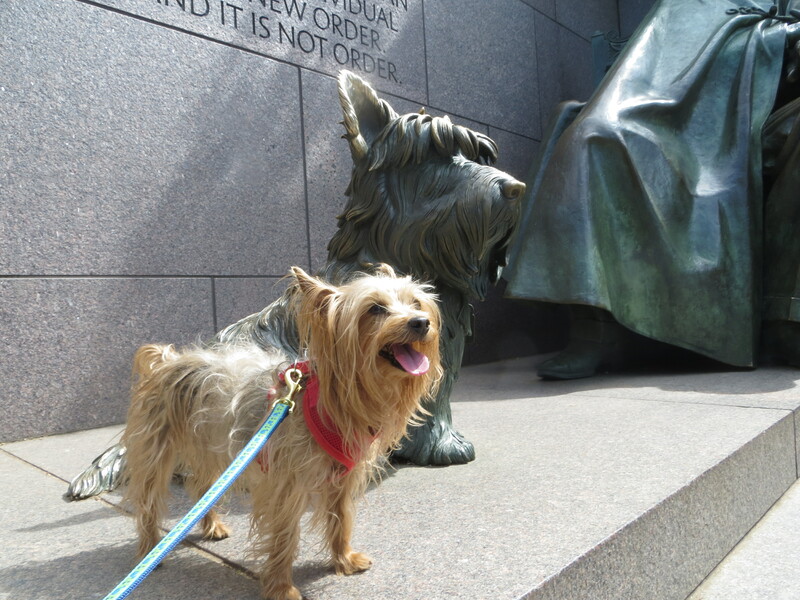 Lucky for us, there are many dog-friendly places we can visit to learn about the presidents and the history of our country. Washington, DC – We love to visit the DC area! We can frolic on the National Mall, take a dog-friendly river cruise, see the FDR Memorial up close, visit a winery, and so much more! 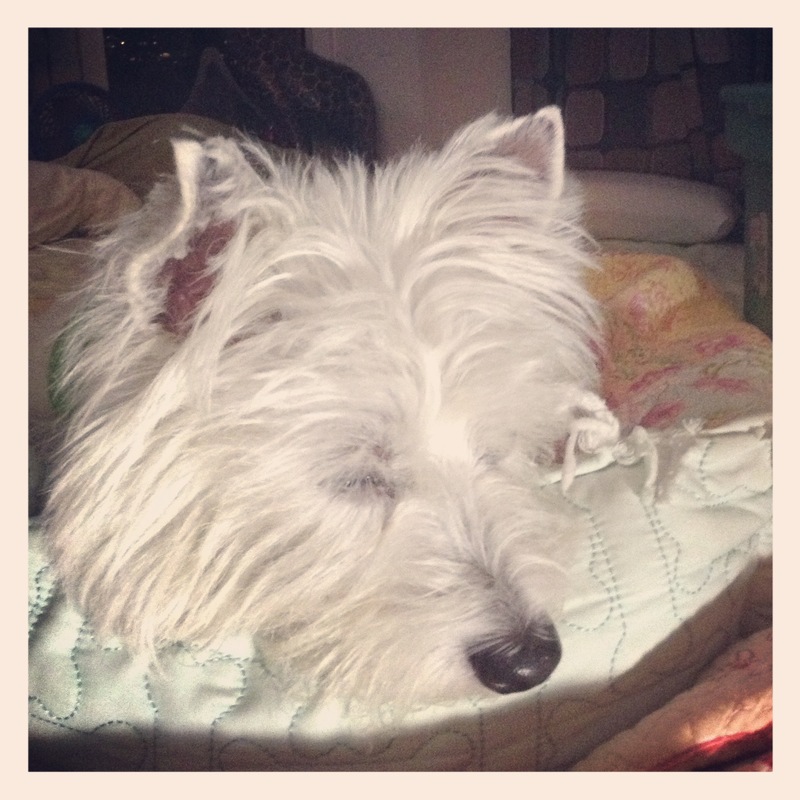 Read the post on our recent trip to dog-friendly Washington, DC. Arlington National Cemetery – Such a beautiful and peaceful place to visit. 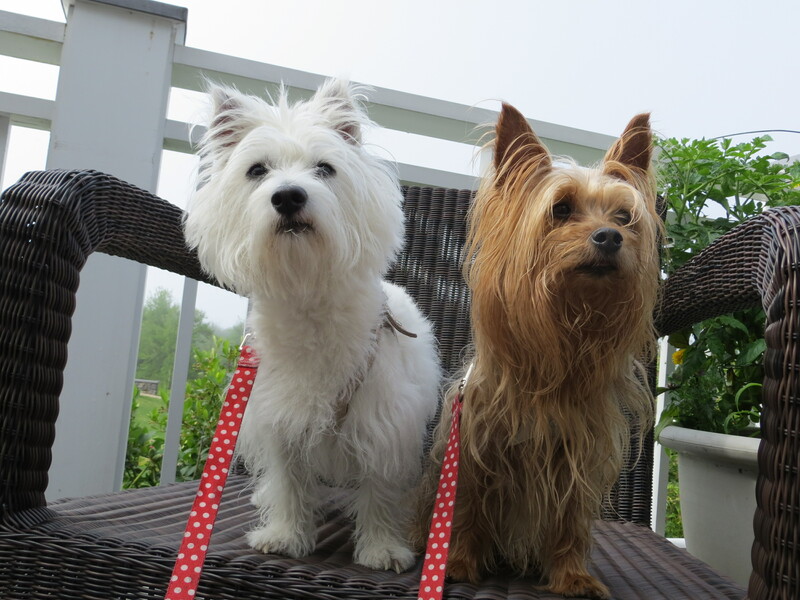 Leashed pups are welcome to tour the grounds, too! See the final resting place for JFK. Mount Vernon: A trip to the Washington, DC area would not be complete without a visit to George Washington’s Mount Vernon, 15 miles south of the city. Leashed dogs are welcome to tour the grounds during daytime visiting hours. Monticello: Leashed dogs are welcome on Thomas Jefferson’s Monticello grounds, too! Home of Franklin D Roosevelt: This is a beautiful area to visit about 90 miles north of NYC in Hyde Park. We toured the estate grounds including the beautiful rose gardens! Mount Rushmore: Dogs are NOT allowed inside Mount Rushmore Memorial park. Leashed pups are welcome outside the park with a very distant view of the monument. We stopped at Mount Rushmore on a cross-country trip 2 years ago! And a terrier wins Best in Show at Westminster last night! Sky, a 5-year old Wire Fox terrier is the 46th terrier to win at Westminster – the most of any group. 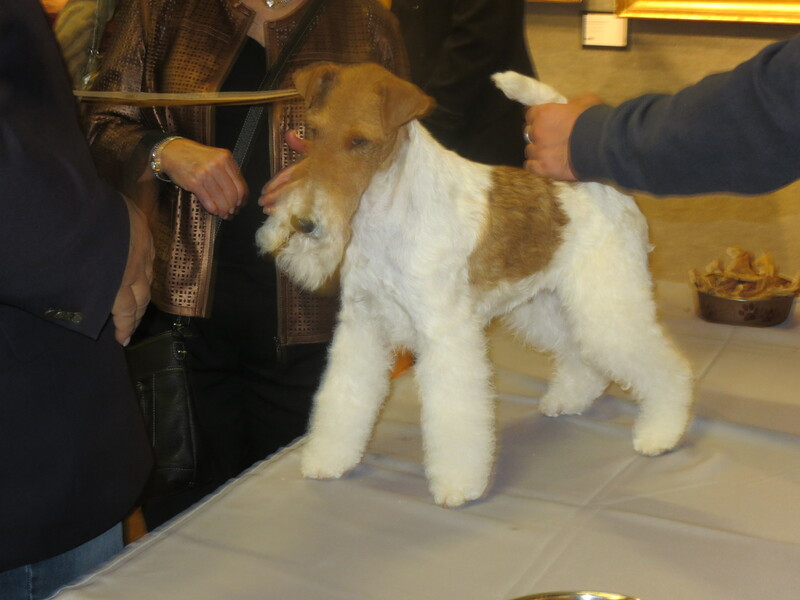 She is the 14th Wire Fox terrier to win! Way to go, terriers! We were lucky to meet Sky at Bonhams art gallery – she is a beauty! She also won at the National Dog Show and the AKC Eukanuba event — she is a triple crown winner! 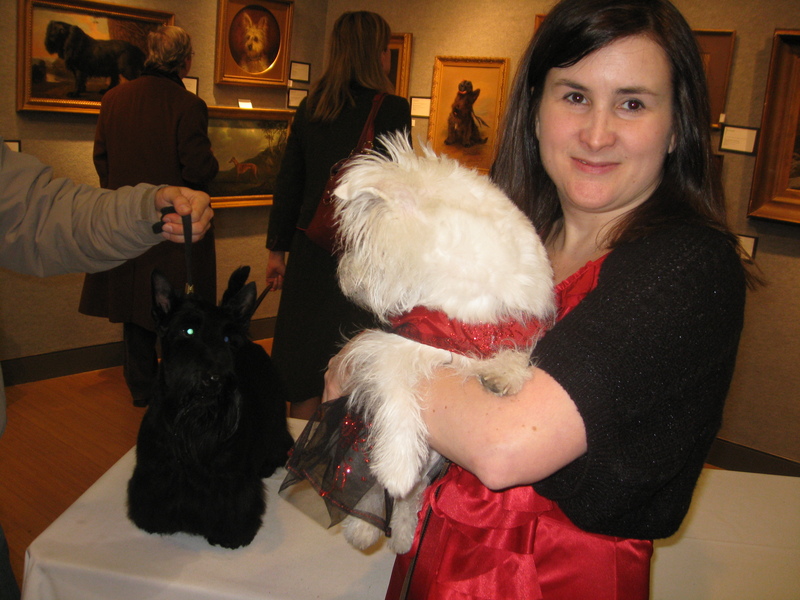 Sky’s handler, Gabriel Rangel, also led Scottish terrier, Sadie, to the winners circle in 2010! 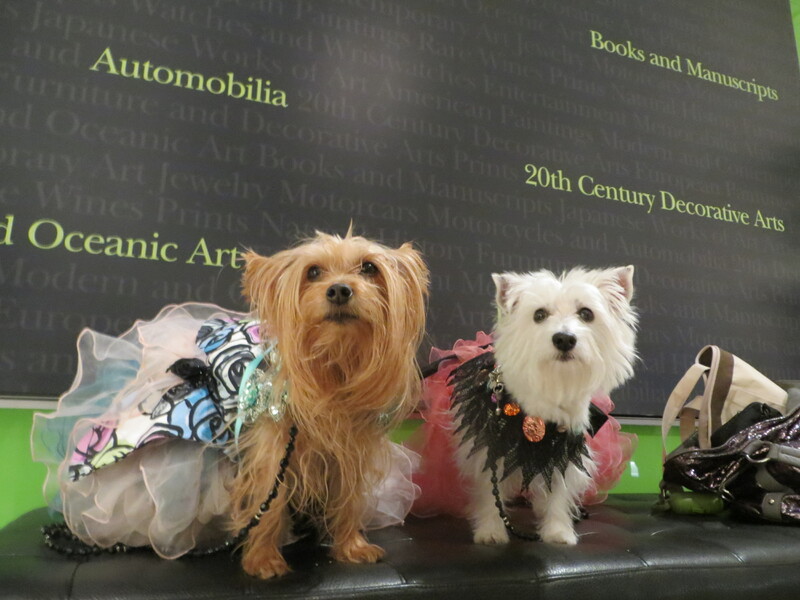 She also came to Bonhams for a meet and greet!